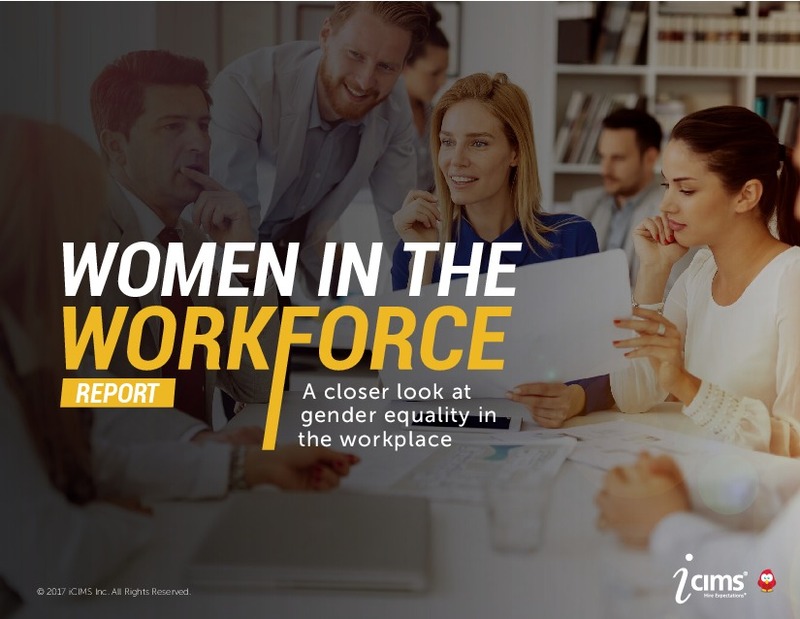 While we all expect equal treatment and opportunity at work, women in the workplace have historically been faced with an uneven playing field. 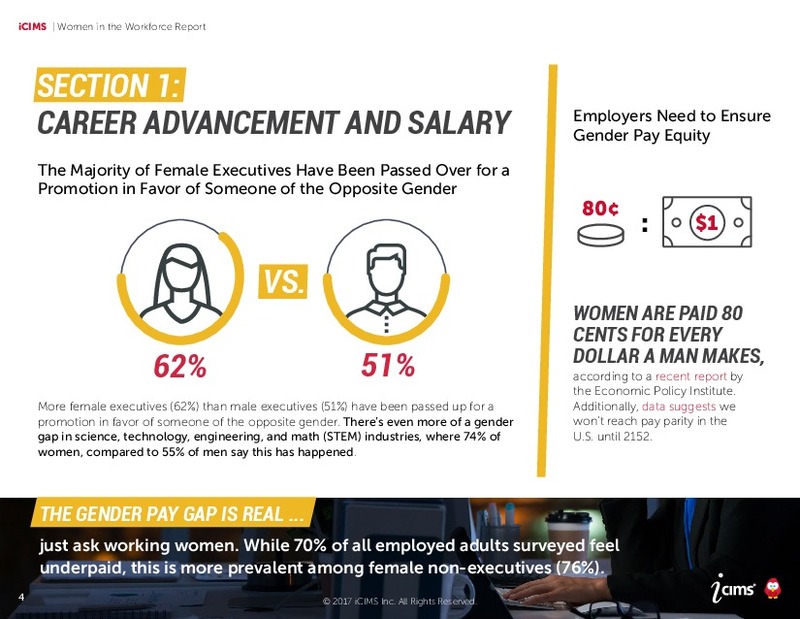 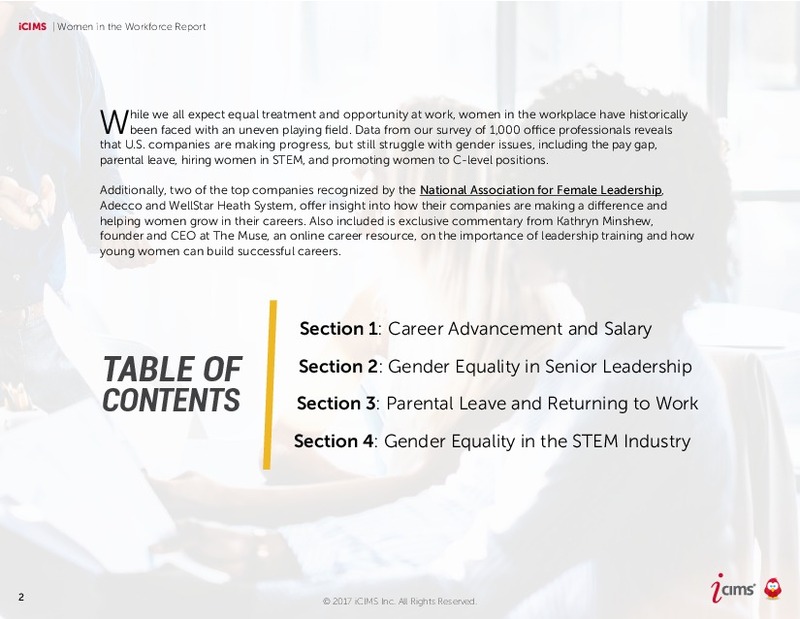 Data from our survey of 1,000 office professionals reveals that U.S. companies are making progress, but still struggle with gender issues, including the pay gap, parental leave, hiring women in STEM, and promoting women to C-level positions. 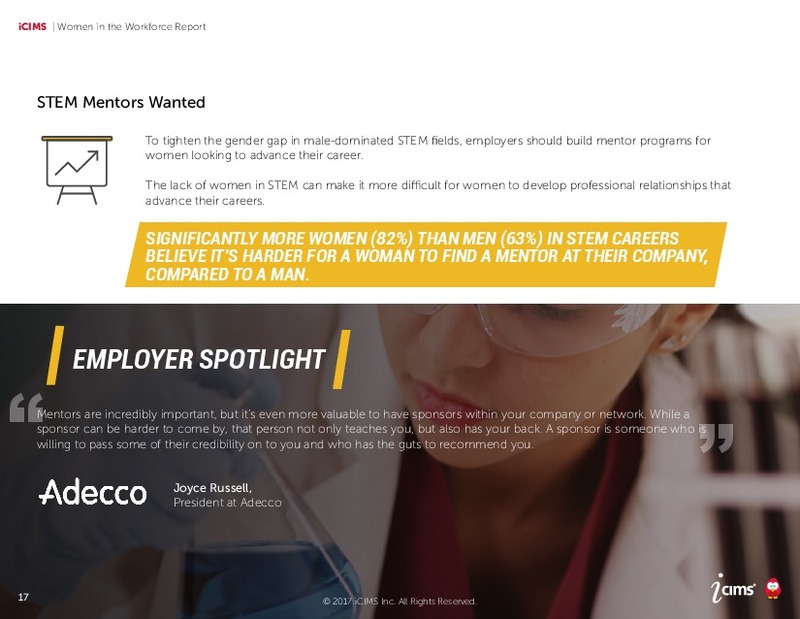 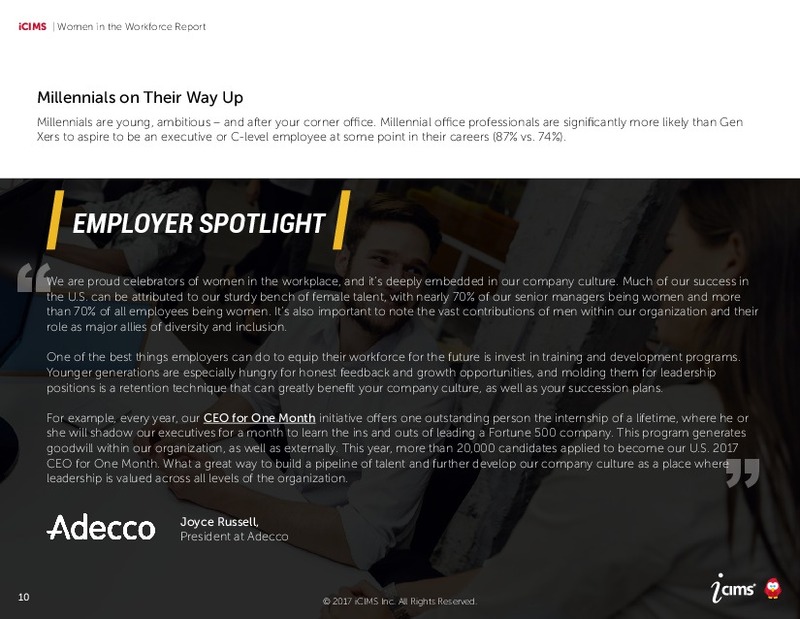 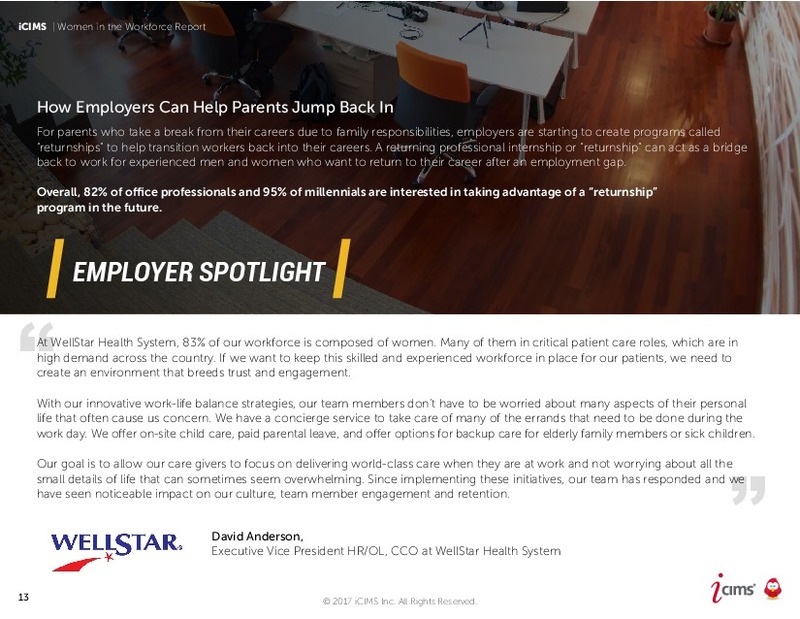 Additionally, two of the top companies recognized by the National Association for Female Leadership, Adecco and WellStar Heath System, offer insight into how their companies are making a difference and helping women grow in their careers. 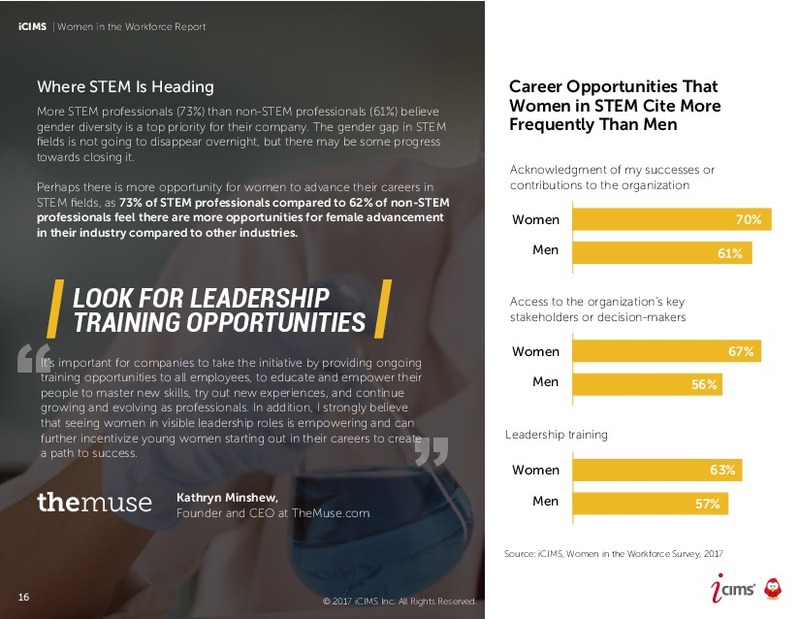 Also included is exclusive commentary from Kathryn Minshew, founder and CEO at The Muse, an online career resource, on the importance of leadership training and how young women can build successful careers. 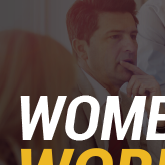 - Among female executives, 62 percent have been passed up for a promotion in favor of a male. 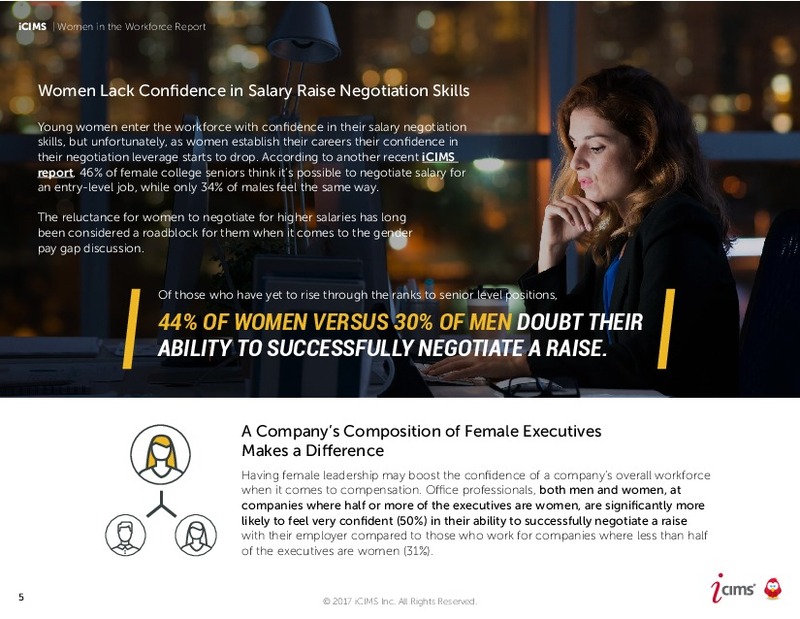 - Of those who have yet to rise through the ranks, 44 percent of women doubt their ability to successfully negotiate a raise. 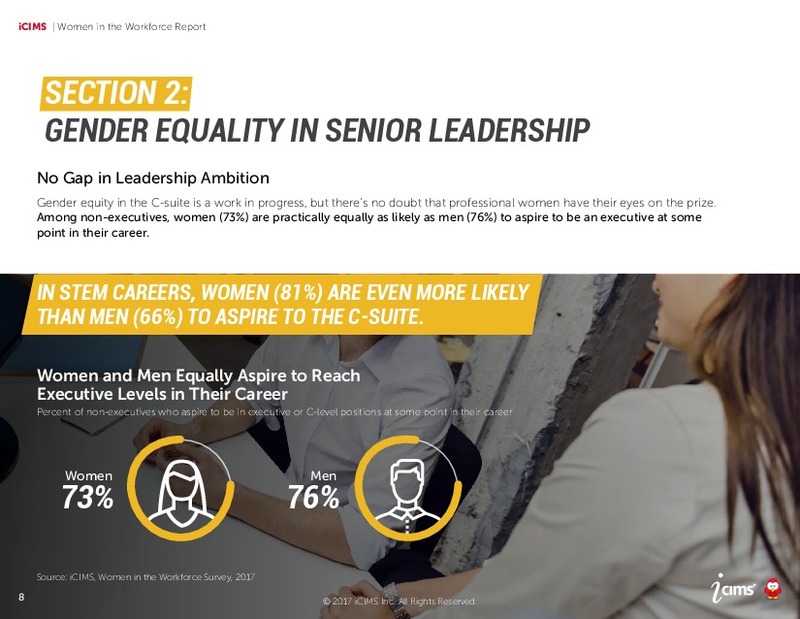 - Among non-executives, 73 percent of women aspire to be an executive at some point in their career, which means they are equally as aspiration as men (76 percent), yet on average only 32 percent of high-level or C-level leaders are women. 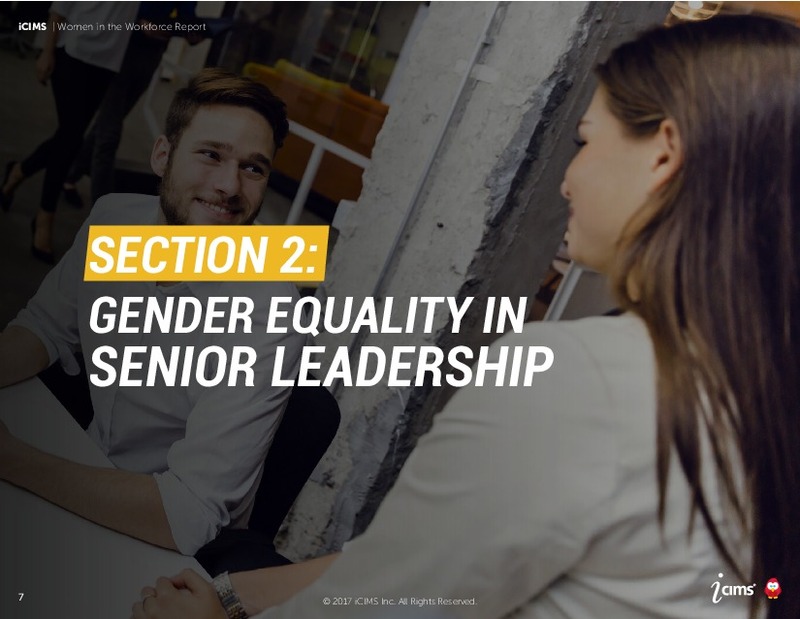 - While 94 percent of workers have at least one female in their leadership team, office professionals say, on average, just 32 percent of high-level or C-level leaders at their company are women. 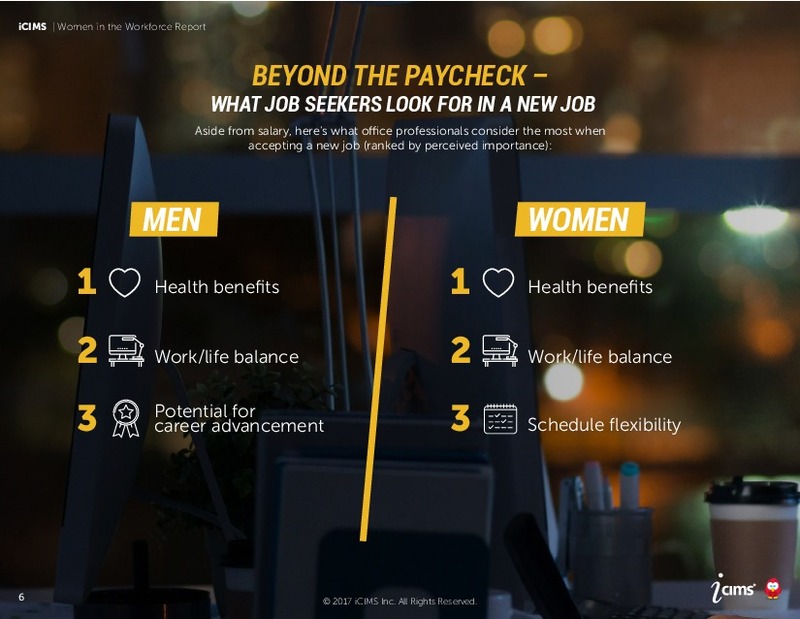 - Among working men, 91 percent believe they are less likely than women to take advantage of parental leave, even if they have the option. 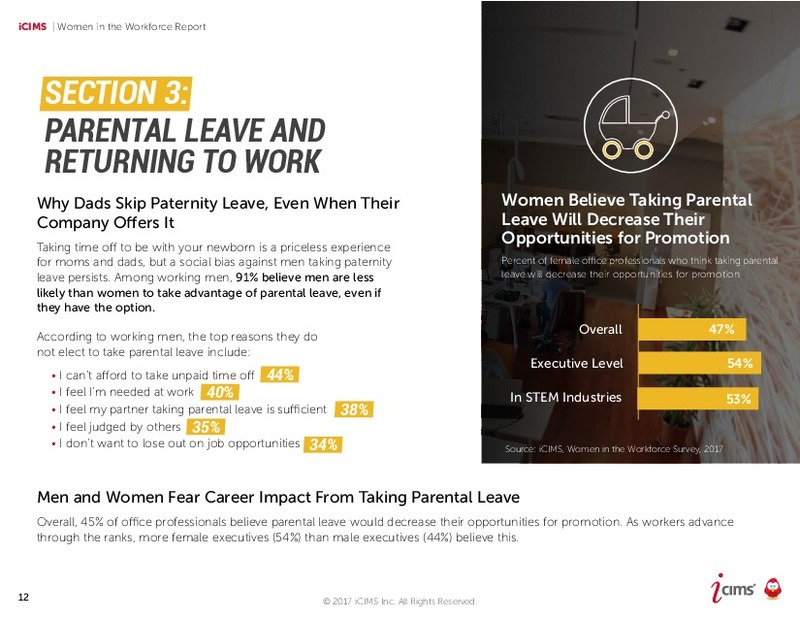 - Overall, 45 percent of office professionals believe parental leave would decrease their opportunities for promotion. 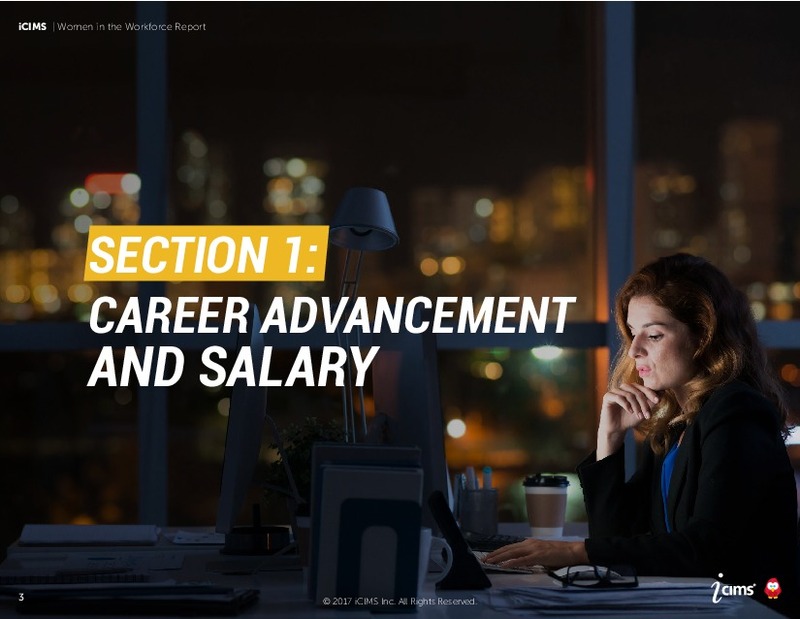 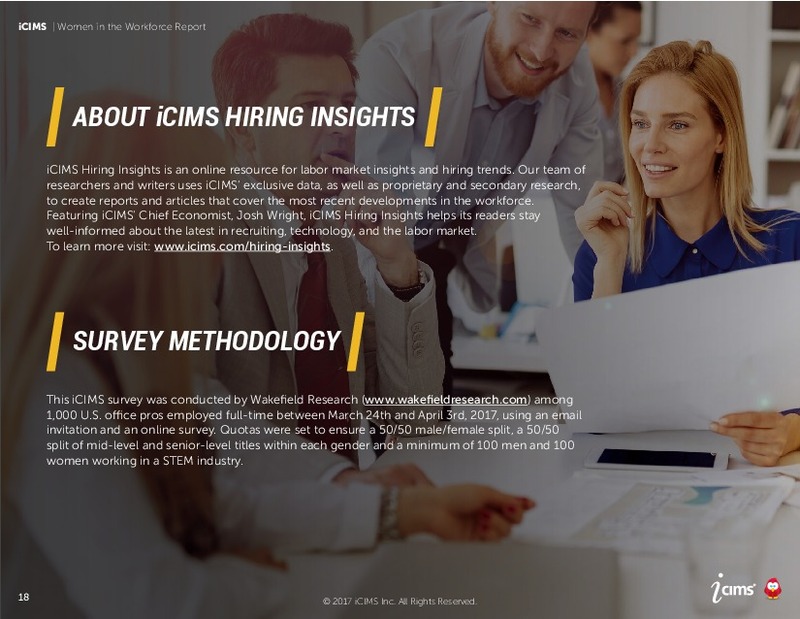 - Overall, 82 percent of office professionals and 95 percent of millennials are interested in taking advantage of a “returnship” program in the future. 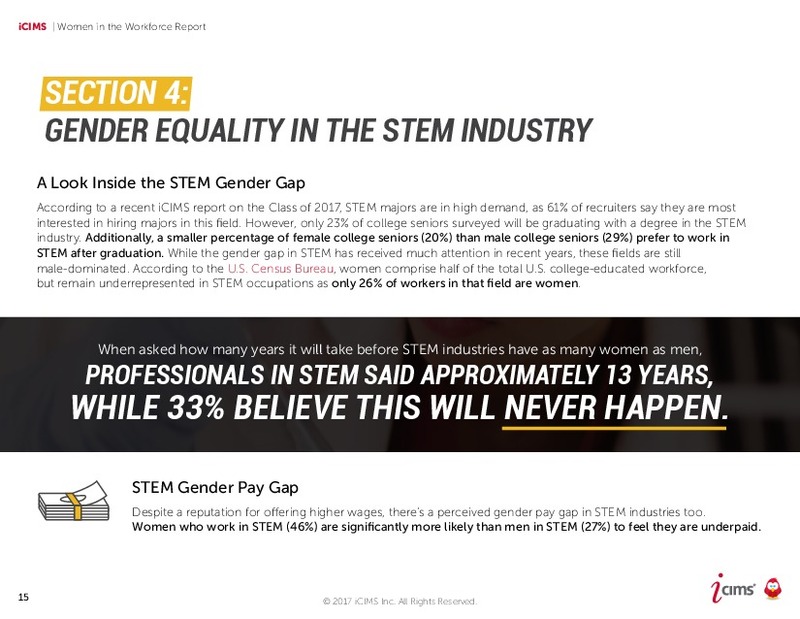 - Professionals in STEM said it will take approximately 13 years before their industry has as many women as men, while 33 percent believe this will never happen. 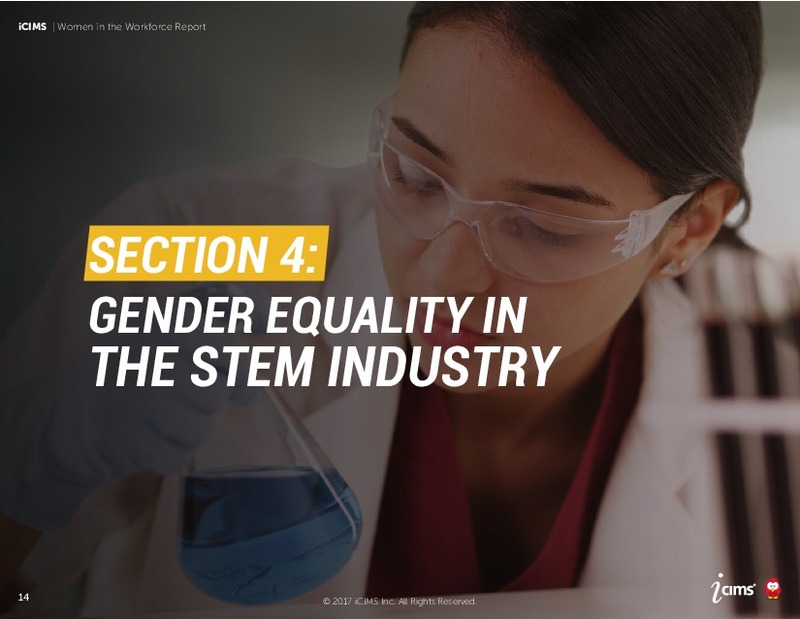 - Women who work in STEM (46 percent) are significantly more likely than men in STEM (27 percent) to feel they are underpaid.